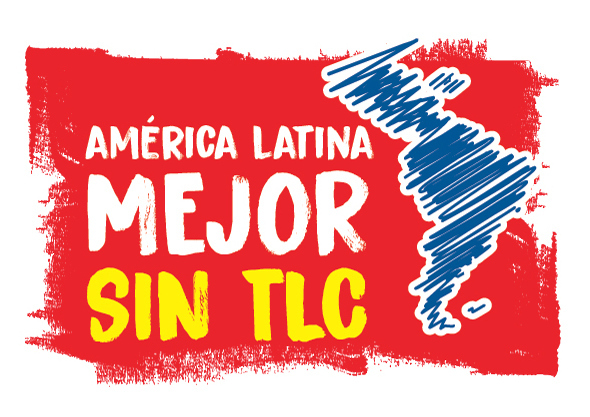 The national platforms and regional networks that make up the “Latin America is better without Free Trade Agreements” Platform was founded and launched this November 2018 after months of dialogues amongst national platforms, organizations and movements. Global Forest Coalition is proud to be part of this platform and struggle. Enough of Free Trade Agreements in Latin America! statement can be found below, apologies that it is only in Spanish for the time being. We will post an English version soon.